What are Forex Automated Trading Signals, and Which are The Best? 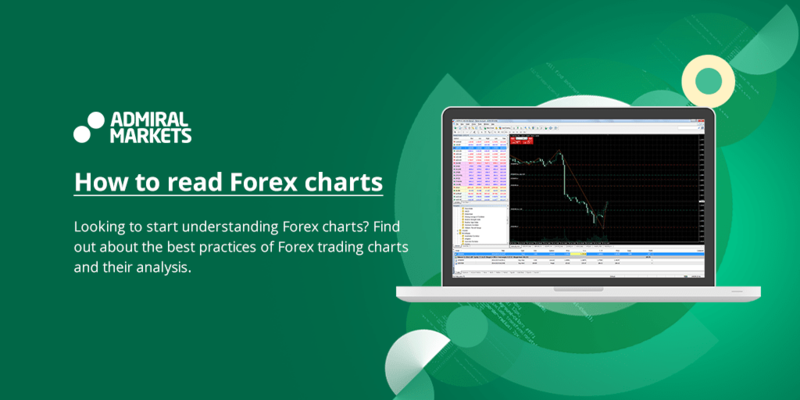 As a trader, you are likely to have encountered a number of different Forex signals. The main task for any beginning Forex trader is to learn how to trade efficiently and gain an understanding of the Forex market, rather than simply copying signals they may not fully understand. That being said, the knowledge of what those signals actually mean for a trader in general, and how to apply them, is useful for traders of all proficiency levels. In this article we will explain what Forex automated trading signals are, along with the benefits and potential risks of using them. We will also give you an overview of the services provided by Forex signal providers, along with some of the current providers on the market and what they offer. The first entry in the list is the fundamental approach to Forex signals. 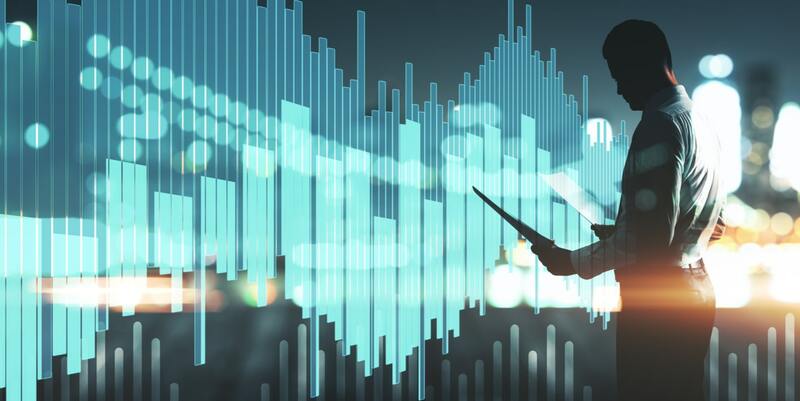 Fundamental analysis relates to economic events, company announcements and market news, all of which can influence the price movements of financial instruments. A fundamental signal is simply one of those events - such as an interest rate announcement - which a trader can use to make informed trading decisions. To access fundamental signals, traders will need to keep an eye on the news and company announcements. They can also use an economic calendar to stay up to date with upcoming events, to ensure they are ready to act as soon as the news breaks. At Admiral Markets, clients can also see breaking news provided by Dow Jones in the MetaTrader trading platform. While fundamental analysis looks at news and economic events, technical analysis focuses on historical price movements and chart patterns. By seeing how instruments behaved in the past, traders can predict how they might behave in future should similar patterns present themselves. A technical signal is when a chart pattern indicates that an instrument's price is going to move in a certain direction. 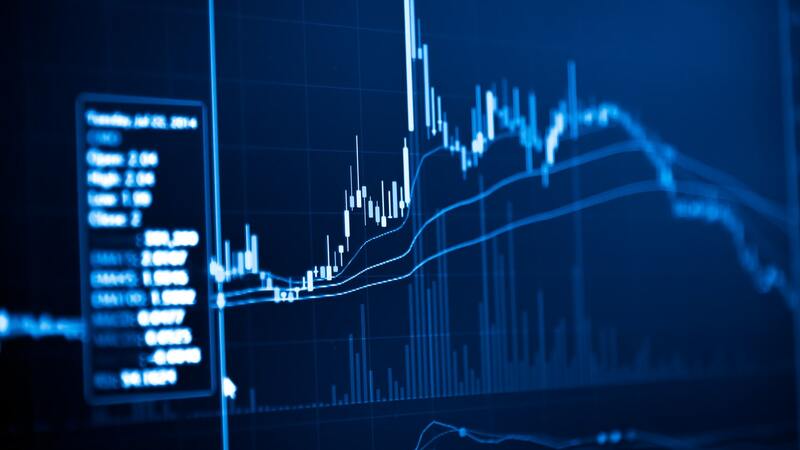 Traders can generate their own signals using historical data and indicators, or they can use Forex robots or subscribe to Forex signal services for automated alerts. Technical Forex signals are frequently issued along with different risk management strategies, in order to ensure minimal losses occur if the current plan does not work out as it was initially expected to. Most online Forex signals tend to fall under this category, which can make the search for the best Forex trading signal provider a much longer task. What are the benefits of using automated Forex signals? Save time. You do not need to spend time building your own trading strategy. Developing your own FX trading strategy can be a long process, so you may choose to follow a trader with a similar risk profile to your own. You also save a huge amount of time placing trades and monitoring different markets. Diversify your risk. You may select multiple FX strategy providers so that your outcome does not rely on the performance of only one strategy. Highlight more trading opportunities. If you have a current strategy or an EA (Expert Advisor), you can quickly add supplementary strategies to your trading mix by adding Forex automated signals. Save on fees. Social trading is a low-cost alternative to well-known traditional money management. Low barriers to entry. You are not obliged to possess a minimum account balance to begin or proceed in social trading. As a matter of fact, anybody with access to MT4 is able to do it. No paperwork. There is no complicated and boring paperwork to go through in order to get started with copying signals. Maintain control of your account. The account you use for social trading is in your name, so you do not have to give power of attorney to anyone. You are well protected. When you decide to follow a trader, you choose how much to distribute to their strategy and can place a stop-loss on your MT4 account in case they do not perform in the way you expect. Share your success. You can even share your successful strategies. Forex signals can be obtained from various companies which specialise in this service, as well as from a number of top Forex brokers who provide them for traders using standard or VIP accounts. It is important to consider that when you are using a broker, some may offer the service free of charge, whilst others might charge between $5-10 USD per day, or perhaps more. For long-term access, there are packages with a one-time subscription payment, often ranging from 100-150 USD, however, these can be as high as a few hundred dollars depending on the provider. Services that you gain upon signing up with a Forex signals provider generally differ from firm to firm. 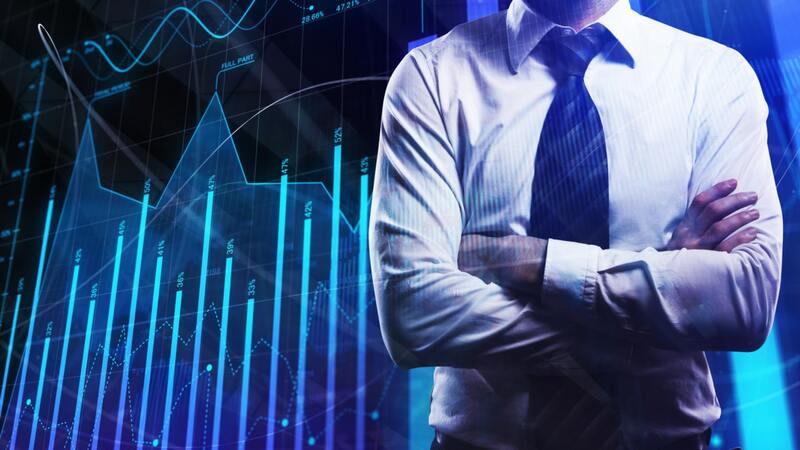 They might include performance trackers, email, SMS alerts, customer support via email, or phone, and of course, an advanced analysis of more sophisticated offers - because Forex signal service providers must protect their strategies. Note that some signal providers will simply provide Forex signals, and will leave it to the trader to execute the trade. Other providers will carry out the trade for you. This style of trading involves some trust in the chosen company or individual behind the issued Forex signals. The trustworthiness of options available on the internet will vary widely, as in any market. However, if you encounter providers boasting 80-90% success rates, you should take those claims lightly – if it seems too good to be true, it probably is. Of course, there are companies with good success rates, but if they are genuine, they will be able to provide evidence and information to substantiate their claims. You should keep in mind that your ability to successfully utilise the obtained Forex signals depends on the efficiency of your broker's service. This is especially true with Forex news-based trading, where you must act as quickly as possible, making sure that any issues that are related to slippage and misquotes will be minimal. Whether you are going to use Forex signals or not will depend on your personality and individual trading plan. For instance, if you are a highly active individual with little time to spend on conducting a thorough analysis of the markets, Forex signals offer an alternative to manual trading. If you want to learn the mechanics of trading in detail, you will gain a very modest benefit from subscribing to MQL5 Forex alerts. The application of signals depends on your level of proficiency in trading, your expectations, and your main goals. Before you subscribe to a paid trading signal, it's important to make sure you have made the right decision. With this in mind, we've done some of the ground work for you by comparing some of the top Forex signal providers on the market - MetaTrader, MQL and ZuluTrade. The MT4 and MT5 trading platforms offer a comprehensive library of Forex signals for trading via the integrated MQL5 signal service. With a live account or a demo account, you can subscribe to demo or paid signals. If the signal provider makes a trade, it will be executed on your account as well. It is important to note that there are free and paid signals available. Of course, it makes sense to choose a signal that has existed for a long time, and has consistently achieved success. So you can action your initial filtering here. If you click on a signal, you will receive additional comprehensive statistics about that signal. In this window, you will see a trace, and you will receive statistics about the most important parameters of the signal. Here you can make your final selection, as all the information is collected here. For example, you can use the curve and the various statistical reports to estimate the risk of the signal that traded, trading instruments are seeing, and decide whether that forex signal is right for you. With the 'Visualization' button, you even have the option of displaying all trades in the history directly in a chart. MQL5 is a community for traders who use MetaTrader 4 and MetaTrader 5, established by MetaQuotes - the developer of MetaTrader. 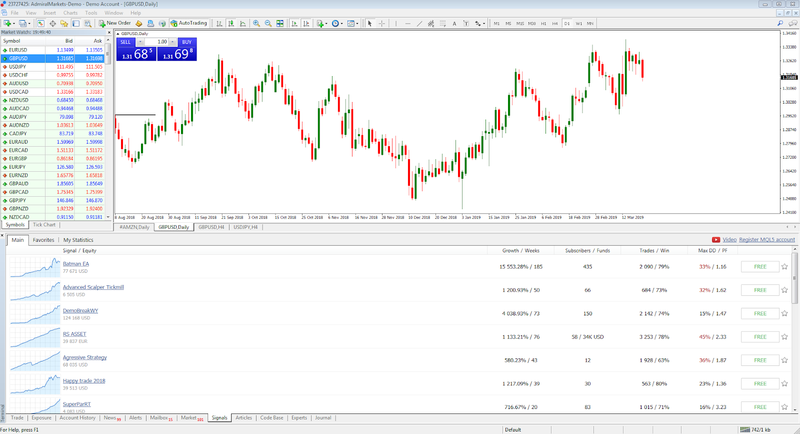 While there are a range of signals built in to the MetaTrader platform, MQL5 gives traders access to a wide range of signals that have been developed by others in the community, which can help meet a diverse range of trading needs. To enable Forex signals, you simply have to sign up for an MQL5 community username, and then enter it into the settings within your FX trading platform. As you can see, the MT4 service has a lot of benefits. Importantly, MT4 Forex auto trading signals do not require you to change brokers, because the signals are directly in your current MT4 account. Moreover, you will have a similar spread as you do with a normal account - other signal providers will charge you by widening the spread. This can not only cost you considerably more per trade, but you will most likely have less winning trades over a long period of time. Finally, you have access to the MT4 community, as there are millions of MT4 users throughout the world. You have the opportunity to tap into the huge existing MT4 base of traders and expert advisors. ZuluTrade is a popular social trading network and automated Forex trading platform. It is open and accessible to all internet users, and offers a free functioning demo account.This openness means that everyone is able to become a trader or a 'signal provider' of automated Forex trading signals on this network. The number of signal providers is massive - more than 10,000 - which you can search according to your preferences. Users also have access to a table of performance in which ZuluTrade rank all signal providers according to their rate of success. Ranking can be a good place to start, but be wary. We have seen at least more than one of these signal providers make an appearance in the top five within a certain month, only to consequently make a large loss and drop out of the top ZuluTrade ranking table the next month. For every signal provider, you can view a range of performance indicators and graphs to help you evaluate them. ZuluTrade is totally transparent concerning the access to the history and information about every single trade that users have performed in the past. You can download all historical trades within Microsoft Excel to make your own analysis. Looking for trusted and consistent signal providers demands having some skill, as well as regular fine tuning, especially if you want to find the best Forex automated signals. ZuluTrade enables you to use a wide range of brokers. There are more than 50 supported brokers in the USA, UK, Russia, and New Zealand. A free functioning demo trading account, so that you can try it out without spending money. An extremely wide choice of traders or so called signal providers to follow or copy. A choice of brokers in different countries. Data is open for users and is fully transparent. Customers may comment directly on profile pages of signal providers. No entry cost included and low minimum deposit requirements. There are more poor and inconsistent signal providers than there are successful ones. 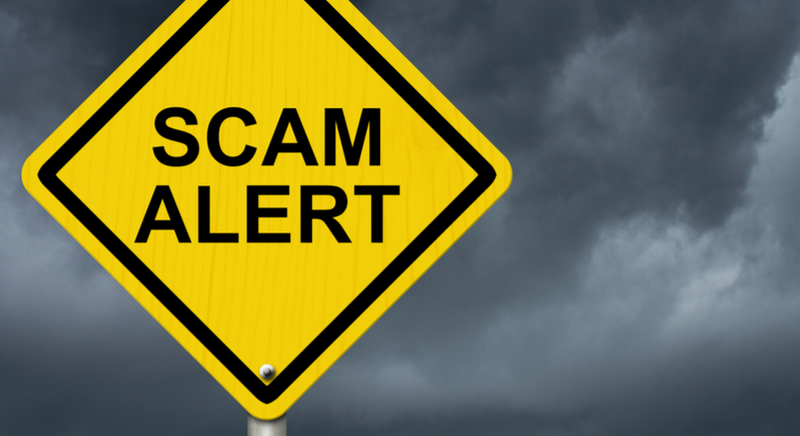 Signal providers are not obliged to trade using their own money. For non-FX traders or beginners, money management can be rather difficult. It requires regular monitoring until the right mix of signal providers is selected. Overall, ZuluTrade is a good social trading platform, with a network deprived of entry costs, and low ongoing costs. However, basic knowledge of money management is required. 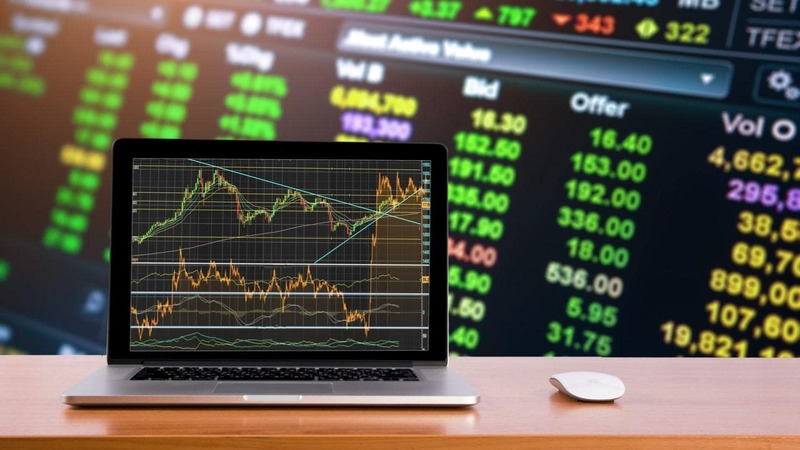 In this article we have discussed Forex signals in detail, defining what they are, their types, and their application in general Forex trading. Our intention isn't to select for you a specific signal, but rather, to provide you with an understanding of what is available, should you want to include signals in your trading strategy. Remember, however many benefits signals may appear to offer, they aren't a replacement for experience and trading skills. Build up your knowledge and gain a proper understanding of the Forex trading market before you start to rely too heavily on signals.